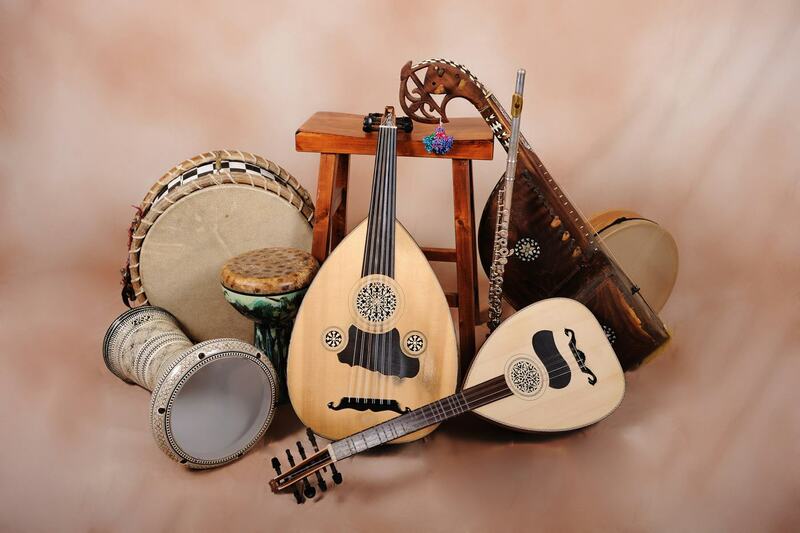 Nazario Chickpeazio is a musician from the Milwaukee area playing classical instruments such as the oud, latva, and more. 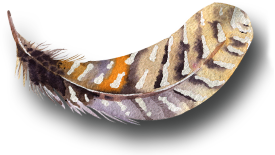 Please check back for our launch of next year's show dates! 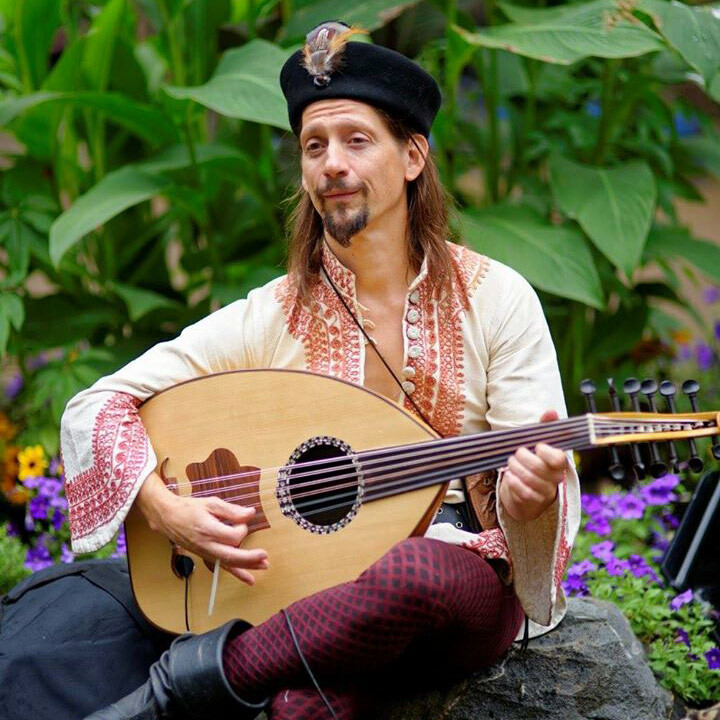 Bristol Renaissance Faire - Nazario Chickpeazio is returning to perform most weekends for this year's Faire from July 14th through September 3rd. Come find him on the faire grounds! 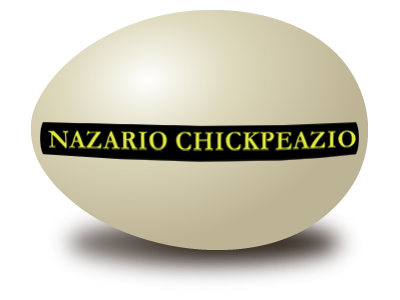 Nazario Chickpeazio has a steadily growing reputation for his wide variety of original music, sometimes bright and cheerful, sometimes melodic and entrancing. His musical approach is to incorporate a multitude of styles into his sound, so no genre is off-limits. He plays many different instruments, mainly Oud, Lavta and Flute- but he is also skilled with the Sitar, Baroque Guitar and Afghan Rabab. His musical inspirations range all the way from Classic Rock and Bluegrass to Spanish guitar and Tibetan Ceremonial music. Nazario has been delighting audiences all across the United States for the past 30 years and has plans of touring Worldwide in the near future. 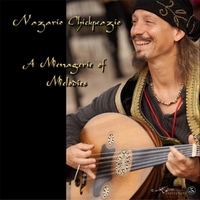 His music has been featured in two of Tamarind Tribals Bellydance DVD's and he has performed live at World Music Festivals, Renaissance Fairs, City Markets, Theatres, College Campuses, Restaurants and Weddings. He has shared the stage with many well- known talents; including Evan Christian (Flamenco Guitarist), Carlos Adames (Percussionist) and Daryal Kafkasso (Guitarist). 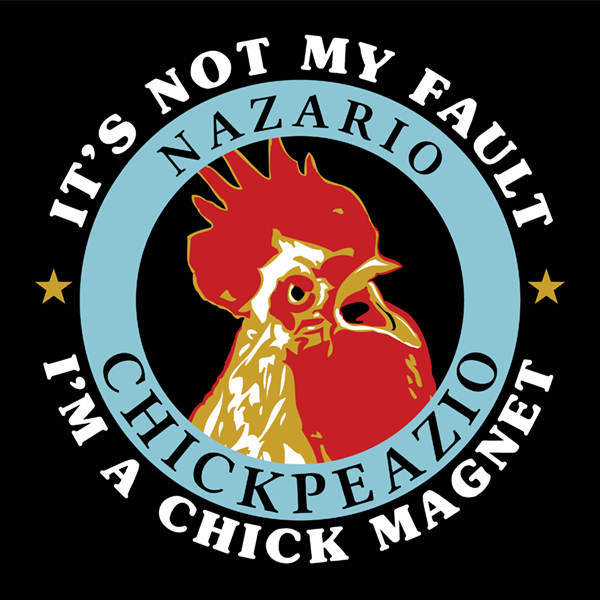 "It's Not My Fault I'm A Chick Magnet" Launches! Looking for something to perk you up this winter? 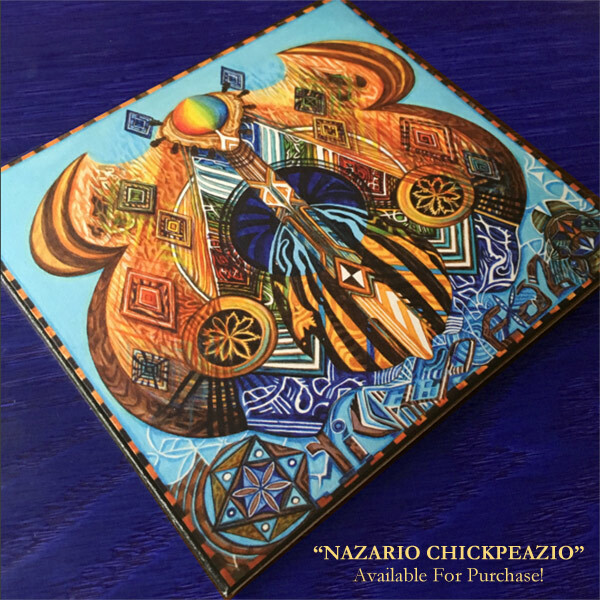 The latest album by Nazario Chickpeazio is available for download from CD Baby! "It's Not My Fault I'm A Chick Magnet" will take you on a journey.